7 COFFEE SHOPS TO TRY IN LONDON | RAWR BOWS. Whether you are a big coffee drinker or just like a sweet treat, it is always important to know some great coffee shops in your city near you. If you live in London, I have great news for you: I can help you! In the four years I have lived in this wonderful city, I have tried my fair share of wonderful and not so wonderful cafes in many neighbourhoods. There is obviously not such thing as a perfect cafe, or at least not the same one for everyone, but I think my lists gets pretty close if I say so myself. These are all quite central (i.e. Zone 1 and Zone 2) because I'm not really that adventurous to explore the wild side of London and because my travel-card only gets me so far and, you know, the tube is expensive (like reaaaaallly expensive). I discovered this place last summer and it quickly became one of my favourite places to get a quick coffee or to catch up with friends. 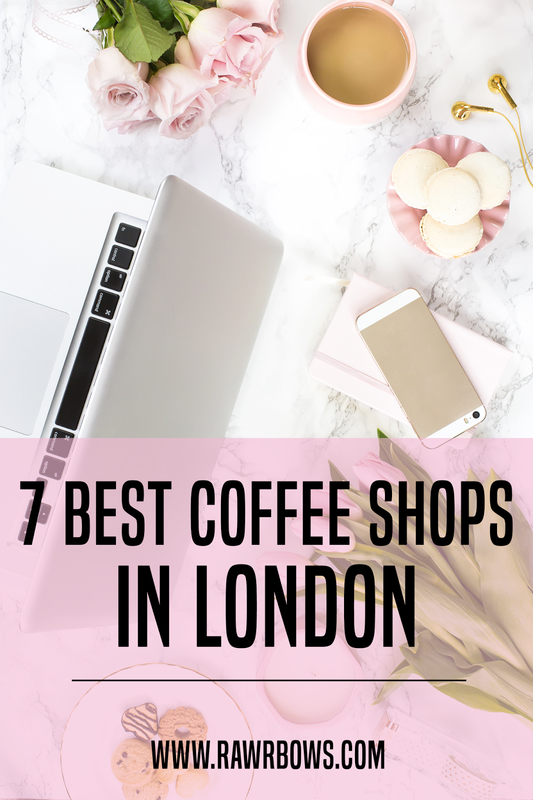 I personally love their vanilla chai lattes (I know, how basic) and their brownies (honestly, some of the best brownies in London). It's also a good place to take your laptop and work for hours. They have big wooden tables and cosy decor that makes you feel relaxed and stress-free. It's also not crazy busy or loud which is something that is very hard to find in Notting Hill! Whilst I have only every visited their cafe in Putney, they also have branches in Stamford Brook, Ealing Broadway and East Sheen. I'm not going to lie, their coffee is just average to my taste (not bad, but not incredibly good either) but their food makes up for any of their drinks. Their raspberry white chocolate brownies (brownies, AGAIN! Sorry...) are IN-CRE-DI-BLE, you have to try them. 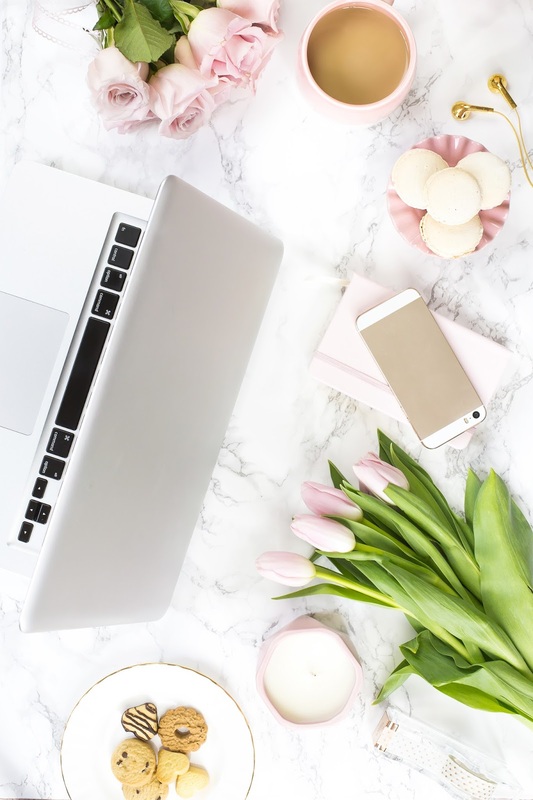 This is also a great place to take your laptop to and have a productive day, the environment and decor is quite similar to that of Kitchen & Pantry - big wooden tables, simple yet cosy decor and not too loud. I know what you must be thinking, Starbucks is as basic and average as it gets. True, very true. Buuuut, I have to mention a specific store in London: the one in Conduit Street (Mayfair). Obviously, the coffee and the food is the same as anywhere else. 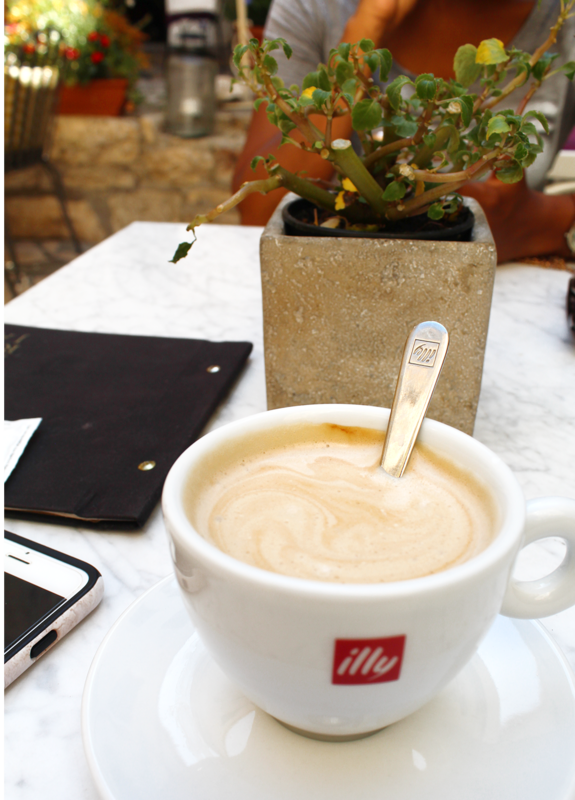 I have to say though that I do actually really like their coffee (not the overly sugary diabetes-inducing drinks, but their normal coffee) but I'll admit their food is average at best and I learnt that the hard way. Anyway, what makes this place so good is that it has an underground floor that is huge with many tables and sofas and even two mini-rooms that are a bit excluded and separated from the main bit. They have some smaller individual tables, but also a few massive wooden tables that are ideal to work either on your own or with friends. However, I wouldn't recommend this place on the weekends since, as anywhere that is within 1 mile of Oxford Circus, it get very crowded and busy with noisy tourists and loud teenagers. But it is much quieter during the week and a great place to spend a few hours working. This little Australian cafe has some of the most delicious and healthy food in London. The local itself is beautifully decorated and bright, with calming blue painted walls and very aesthetically pleasant white tables. Their pancakes are my personal favourite and if you like to be adventurous with your coffee you'll love their never-ending list of lattes, including rose latte, liquid gold latte and charcoal just to mention a few. For better or for worse, it's located in the heart of Notting Hill which means that it should be avoided at all costs on weekend mornings as it gets very very busy and you're likely to have to queue for about 20min to get a table. Not ideal, I know. This is my favourite place to go when I'm looking for simplicity and need some inspiration. Their coffee is great and their chai lattes are even better. I like how they keep the decor and the local very simple and de-cluttered, making it the perfect space when I am in desperate need for peacefulness and need to feel inspired (fun fact: I got the idea for this post whilst drinking coffee at Notes). They also have a great range of pressed juices for those days when you're feeling healthy or have already had too much caffeine for the day! South Kensington is easily my favourite neighbourhood in London, everything is just so nice and beautiful. I love going to this cafe when the weather is nice, they have a few tables outside which you might be lucky enough to get but either way inside is also very bright and airy. They have delicious and healthy food that is perfect to eat all day whether it is for brunch, lunch, afternoon snack or even dinner! I personally really love their smoothies and acai bowls, but they also have great coffee and and some cute rustic (or as rustic as London gets) decor. My only complaint is that the service is not the best, but it's nothing I can't deal with. This is one of my most recent discoveries and I have to admit that the only reason why I even went in is was that I liked how they had spelled caffeine. Like, Farm Girl, it is also an Australian cafe but it they couldn't be more different. The place reminds me of an old coffee shop from the 60s mixed with some 'hipster' touches, I kind of feel like I should see it in black and white whilst listening to some jazz band playing in the background. In addition to some incredible coffee, they also have some great salads and I love that their menu changes depending on the season as there is always something new and exciting to try!